We live in a wonderful age where video game worlds are bigger, more expansive, and more packed with detail than ever before. Sometimes needlessly so, it could be argued. 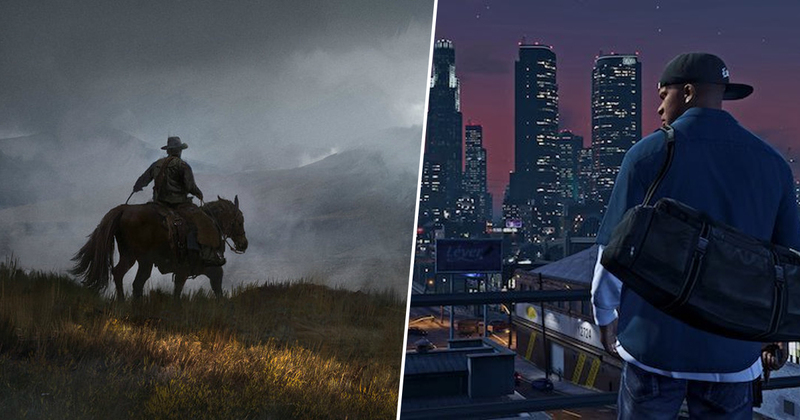 Who among us has really stopped to take in every inch of a game like Grand Theft Auto V, The Witcher 3: Wild Hunt, or Watch Dogs 2? I’m not saying we don’t stop to smell the digital roses every now and again, but I know I for one don’t really constantly appreciate the minutia of the worlds the developers have crafted for me. Luckily, we have Gaming YouTuber Enigma. As one of the few gamers seemingly content to take a nice long walk through an open world, they’ve been sharing their lengthy strolls on YouTube via gorgeous, mesmerising time-lapses. Just take a look at their Watch Dogs 2 video below and be dazzled by its dreamlike quality. Watch Dogs 2 was a massively underrated game, and its rendition of San Francisco was genuinely impressive. It’s great to see such a detailed open world revisited in such style, from the Golden Gate Bridge to Oakland. If San Francisco isn’t really your thing however, there are plenty of other videos on Enigma’s channel for you to choose from. I’m a big fan of watching them journey from lush green forests to snowy peaks in the Red Dead Redemption 2 video, for example. There’s also a brilliant GTA V one that reminded me just how gorgeous Los Santos really is. I have to revisit that game some time soon. It’s early days for these uploads right now, as the only other map video is a GTA IV one (which you can see below). Enigma does promise that there are more on the way, and I can’t wait to see what other video game worlds we’re in for a whistle-stop tour of. Breath of the Wild and Skyrim are fairly high up on my list of requests.